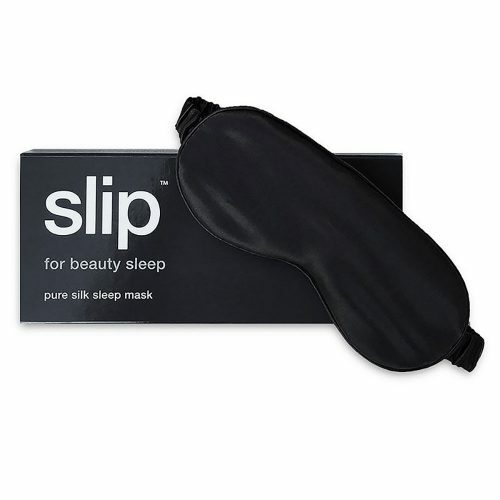 View cart “Sleep Mask – Black” has been added to your cart. 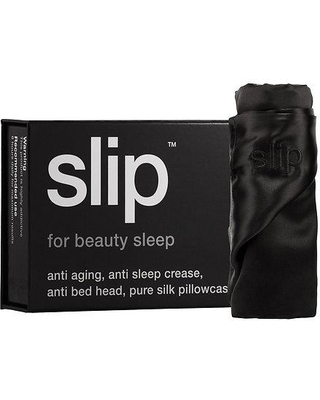 Slipsilk: Anti ageing, anti sleep crease, anti bed head pure silk pillowcase. 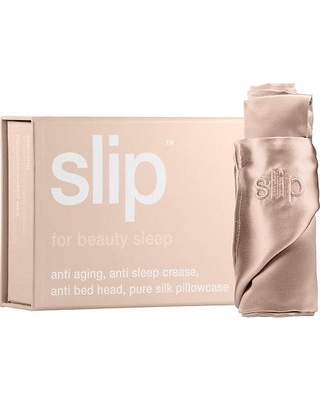 Slipsilk anti ageing, anti sleep crease, anti bed head pure silk pillowcase. Warning, this product is highly addictive. The only pillowcase recommended by dermatologists, plastic surgeons, hairdressers and beauty technicians. 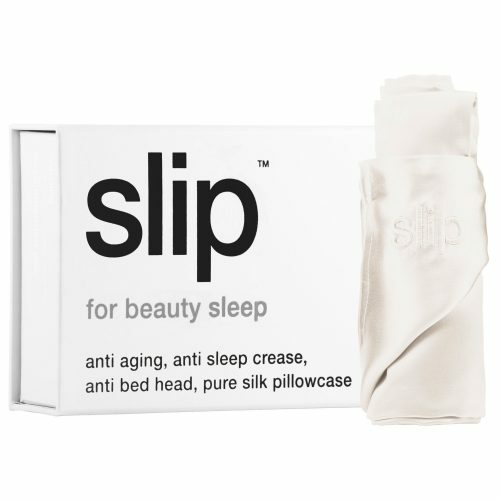 Slip silk allows your skin to glide, whereas cotton scratches and tugs on delicate facial skin, resulting in premature stretching and sleep-crease. Minimizes sleep crease – sleep creases aren’t just temporary. Over time they become ironed wrinkles and are an indication of the damage done to your face sleeping on a cotton pillowcase. Silk breathes – It’s a natural temperature regulator, so it’s cooler in summer and doesn’t sweat like synthetic satin and other man-made imitations. Silk is natural – Slip is the perfect choice for people with allergies and is naturally dust mite resistant and hypoallergenic.